this will wrap you up. We have been ordering Yard signs for over a year with this company and they have done a great job for us and their quality an prices are great! highly recommend if you are looking for sign and banner. 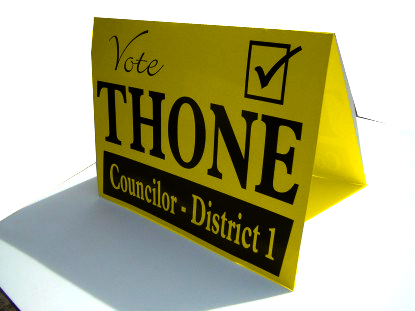 Tasha has always worked diligently to make sure my signs look great and arrive in a timely manner for a competitive price. 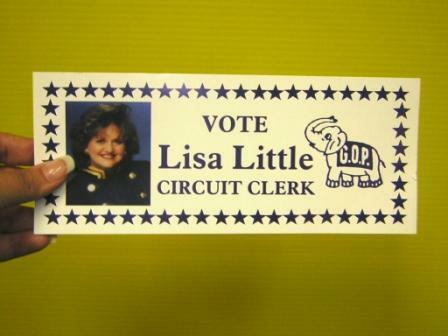 Her customer service was excellent and the primary reason for me being a repeat customer and for my recommendation of GSP to other political candidates and others interested in purchasing signs. Signs are Great Campaign and Business Booster. way to have your message go out with a bang! 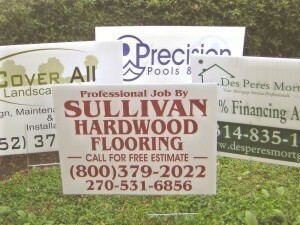 with custom lawn signs to fit your advertising need. 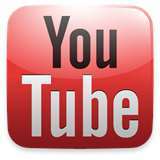 Mobile Advertising at its best 1000's of people see your advertising every day best money you will spend. is not enough Wear your message! 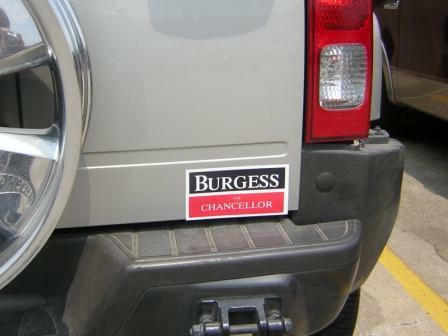 One of the most economical way to advertise your campaign. This product will do the job Get close and personal. 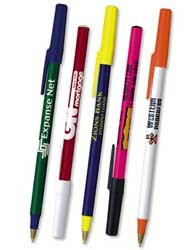 We already pre-selected the complete selection of most popular items for your election campaign. 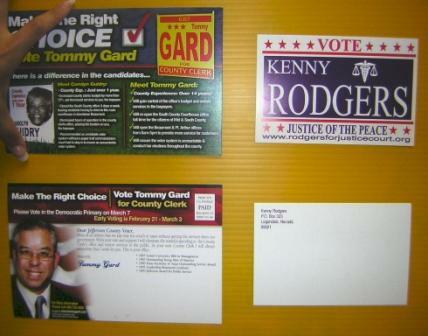 try one these political campaign package today. Out door indoor this product will serve you well When you need to get up front and close to your audiences Buttons is the way to go. 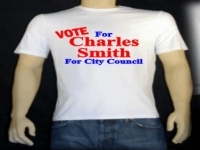 T-shirt, Hats , pens, brochures, palm card, post cards , lawn sign and much more. 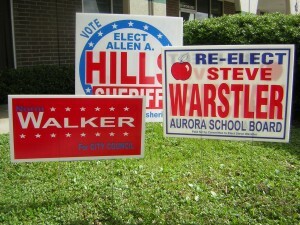 We have a large selection of yard designs layout for your cheap campaign signs. 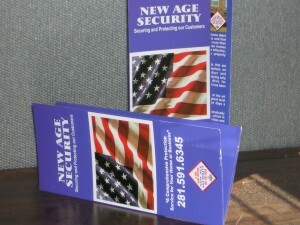 known as Coroplast Signs, these Yard signs are the solution to your inexpensive sign needs. 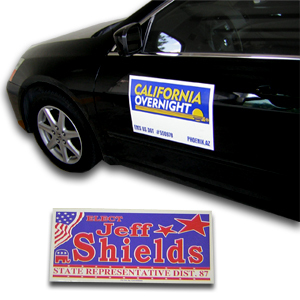 Campaign signs, business signs, real estate signs – this style sign can handle all your advertising sign needs. Our plastic signs are made of recyclable plastic.